Find the best NCAA gift for your college sports fan from our selection here. 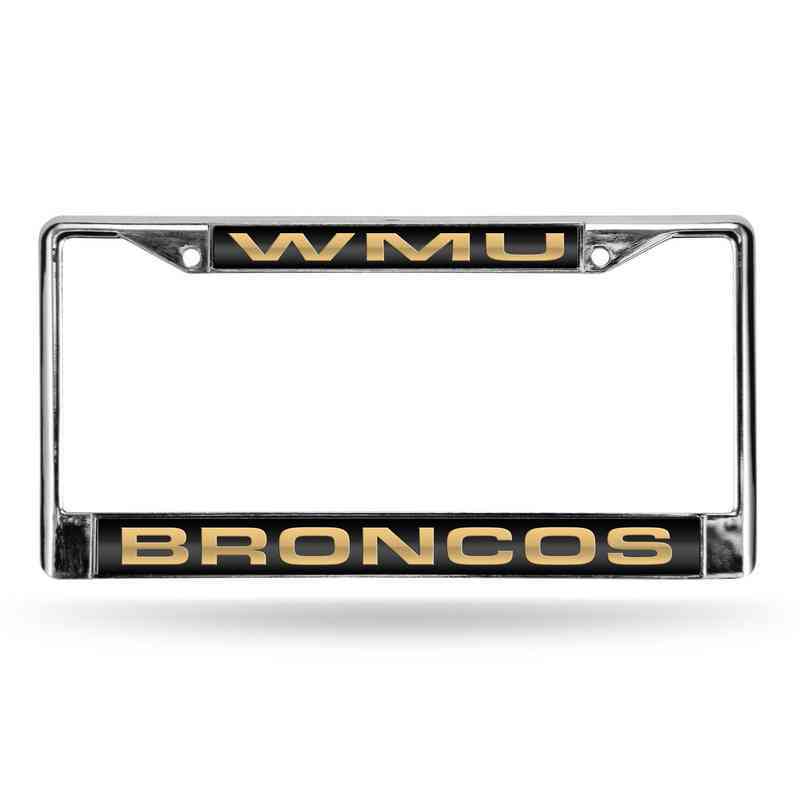 If your looking for a simple way to add team spirit to your life, you need a Broncos license plate frame on your ride. Any fellow fan will approve of this! Officially licensed by the NCAA. Manufacturer direct from a trusted supplier.